We depend on our eyesight for almost everything we do…every day. When our vision is compromised – for any number of reasons – it can have a detrimental effect on our quality of life. 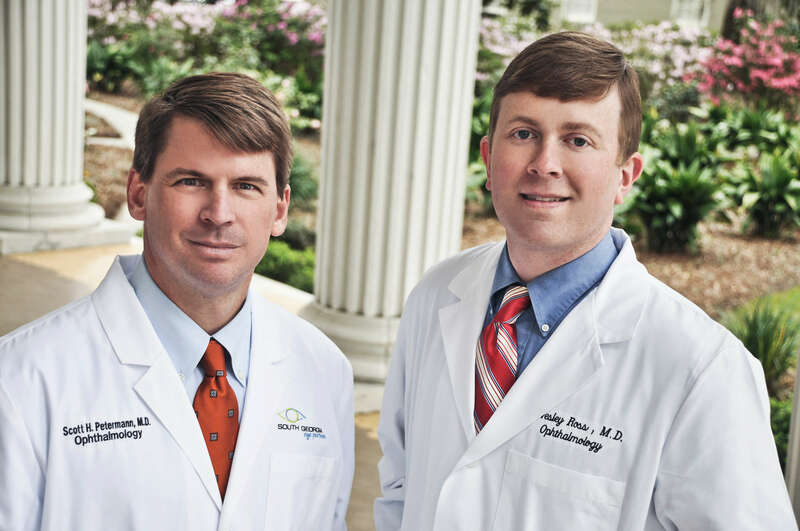 We realize that choosing a physician is an extremely important decision, and South Georgia Eye Partners’ ophthalmologists Dr. Scott Petermann and Dr. Wes Ross are trained to deliver the latest in eye care technology. These two SGEP physicians are both board certified in ophthalmology. Dr. Petermann graduated from medical school at Wake Forest University and completed his residency in ophthalmology at Emory University in Atlanta. 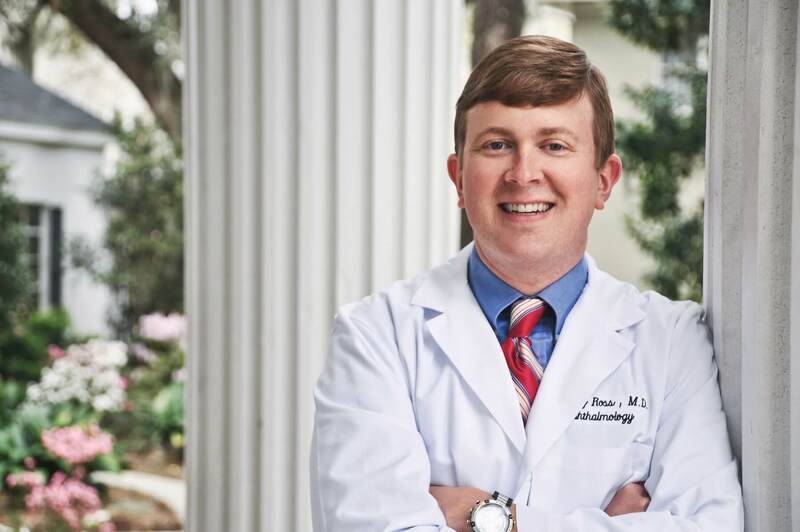 Dr. Ross, after graduating from medical school at Mercer University in Macon, completed his residency at the University of South Carolina in Columbia. From iLASIK surgery to the newest procedures in correcting cataracts, Drs. Petermann and Ross are experts in their field and are proud to provide the region’s most comprehensive and first rate care to their patients. South Georgia Eye Partners are committed to bringing the most advanced surgical capabilities to their patients. iLASIK is the latest in laser vision correction technology. For people who have refractive errors, such as nearsightedness, farsightedness or astigmatism, iLASIK surgery could be the solution. 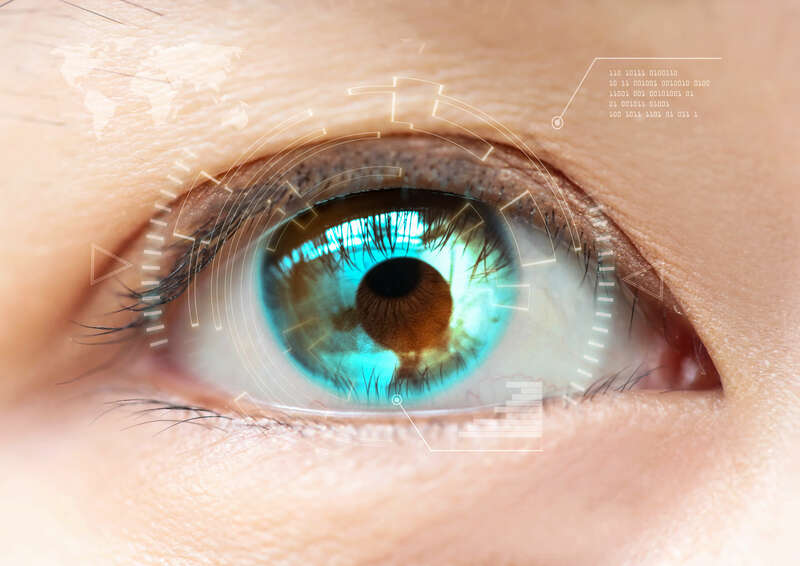 The latest in laservision correction technology, iLASIK (laster-assisted in situ keratomileusis), uses a laser to cut the corneal flap instead of a traditional blade. It is safer, more precise and a more comfortable way to perform laser vision correction. Benefits include a more customized flap, a reduced risk of infection and dry eye, and faster healing time. Both Dr. Petermann and Dr. Ross have extensive experience in iLASIK surgery and have helped thousands of people get rid of their need for glasses. In addition to iLASIK, Dr. Petermann and Dr. Ross are well-qualified and have vast experience in the most current solutions to cataracts. Cataracts are the leading cause of preventable blindness, and they develop when the eyes’ lens becomes cloudy which impairs vision. Surgery to remove the old lens and replace it with a new, clear lens is an effective method for improving poor eyesight due to cataract development. South Georgia Eye Partners’ Dr. Scott Petermann and Dr. Wes Ross perform LenSx® – a blade-free, laser-assisted cataract surgery which is the latest in cataract correction procedures. 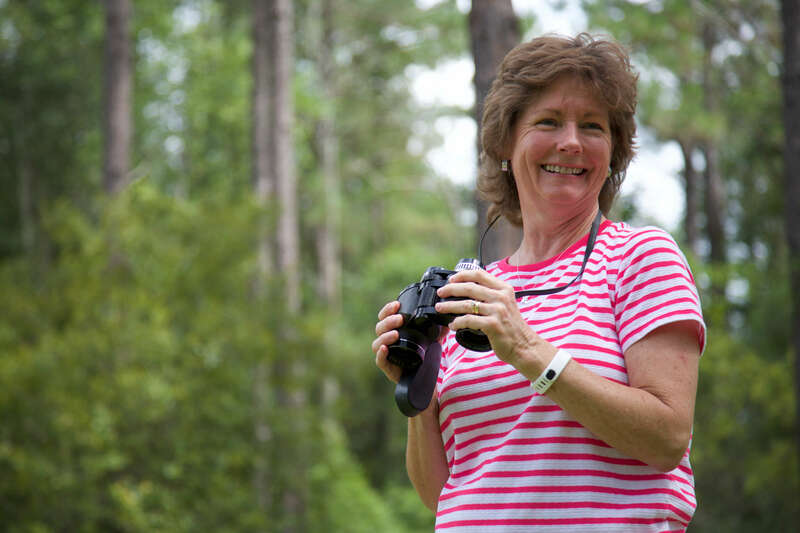 “Bringing the laser to Valdosta was a personal mission of mine. I believe it is my responsibility to provide my patients with the latest technology in eye care. 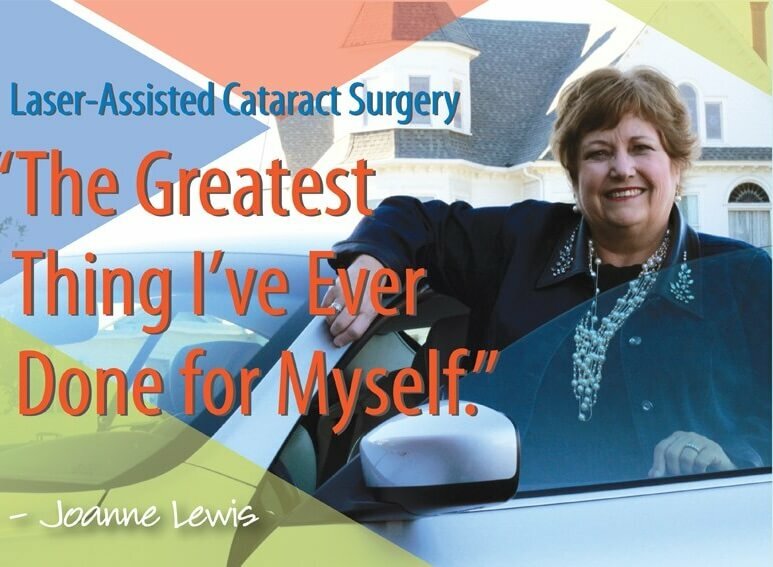 Close to 900 of my patients have benefited from laser assisted cataract surgery over the past 24 months,” says Dr. Petermann. SGEP performs both iLASIK surgery and cataract surgery with LenSx® as an outpatient procedure. Pre-op and post-op visits for South Georgia Eye Partners patients can be scheduled in Valdosta, Tifton, Douglas, and Madison. Call us today to make an appointment for a consultation – both Dr. Petermann and Dr. Ross are available to answer any questions or concerns. The results could be life-changing. Wes Ross is a hometown boy. He grew up on a cotton and peanut farm in South Georgia and graduated from Tift County High School in 1998. But upon graduation, Ross left his native home to pursue his education. After graduating from Valdosta State University, he went to medical school at Mercer University in Macon. 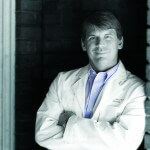 Following Mercer, Ross completed his ophthalmology residency at the University of South Carolina in Columbia. He always hoped to come back home, and now Wes Ross, M.D., is fulfilling that dream by joining South Georgia Eye Partners (SGEP) as an ophthalmologist. A significant part of my training was at the VA hospital in Columbia. “I really enjoyed working with the veterans, and found it to be one of the most rewarding parts of my residency,” says Ross. Dr. Ross worked for Dr. Scott Petermann at SGEP after college, and he says that experience led him to pursue a career in ophthalmology. 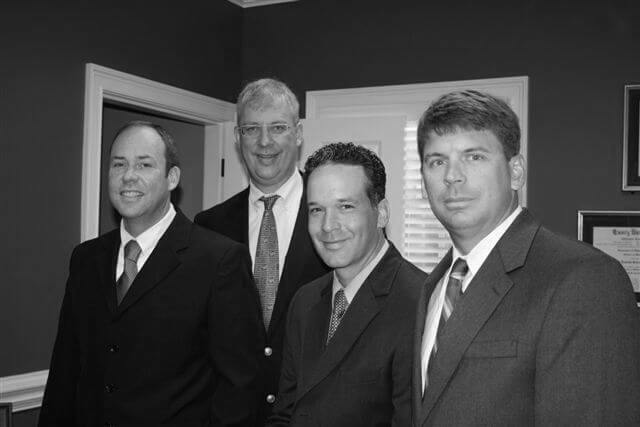 South Georgia Eye Partners, with locations in Tifton, Valdosta and Douglas, includes Scott Petermann, M.D., board-certified ophthalmologist and Dr. Alan Peaslee, Dr. Eric Kolisz and Dr. Ann Patel, all board-certified optometrists. 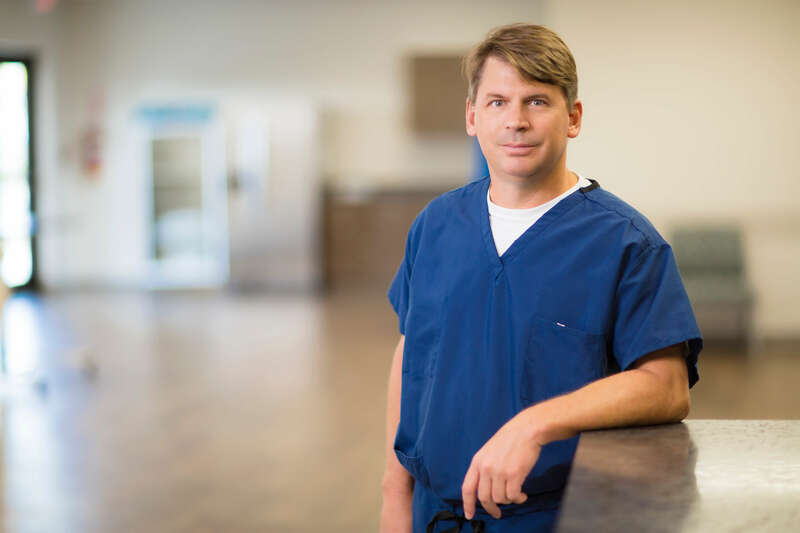 Dr. Ross, a member of Tift Regional Medical Center’s medical staff, will perform many surgical procedures at TRMC as well as in Douglas at Coffee Regional Medical Center. His area of focus is comprehensive ophthalmology including cataract surgery, glaucoma and diabetic eye care, pediatrics, iLasik, and other advanced procedures. Ross and his wife, Shannon – who has her master’s degree in nursing and was a clinical instructor for USC’s School of Nursing – have two young sons, Jay (4) and Eli (18 months). These two little reasons factored into the family’s decision to move home. 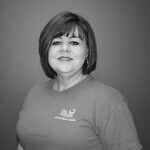 To schedule an appointment with Dr. Ross, call 229. 391.4180. The clients who have previously bout any of the cheap custom term papers that are produced and sold by this company have over and over attested to the fact that the professionals here never gamble with the selection n of the writers to write their papers and every time that they come to purchase essay here, they feel like the company gave them the finest writers to work for them given the fine quality of the resultant product or essay. South Georgia Eye Partners is sponsoring Sunset Tifton, the Tifton-Tift County Chamber of Commerce’s quarterly networking event. Join us May 12 from 5 p.m. to 7 p.m. at Springhill Country Club for food, beverages and door prizes – there will even be a DJ for your entertainment. Vision insurance vs. medical insurance. Many people may not realize that when they come to an eye doctor their visit may or may not be considered routine. With that being said, if it is routine with a diagnosis of myopia, presbyopia, etc., it is considered routine. If it is conjunctivitis, diabetes, macular degeneration, cataracts, etc., it is considered medical and may be filed medically and not routine. Some medical plans include vision coverage and others have separate vision plans. Either way, it is always a great idea to have information for both when making an appointment even if you are having a Lasik Consult. Many Americans Miss the Mark on Eye Exams. A recent survey of 1,000 adults shows that nearly half — 47% — worry more about losing their sight than about losing their memory and their ability to walk or hear. But almost 30% indicated that they don’t get their eyes checked. Many Americans are unaware of the warning signs of eye diseases and conditions that could cause damage and blindness if not detected and treated soon enough. It’s necessary to see an optometrist or ophthalmologist regularly in order to keep your eyes in good working order. Diseases and conditions of the eye can often be treated successfully if caught early. Eye professionals recommend that everyone see an eye doctor at least every two years. Many people should see their eye doctors more often. According to the American Optometric Association and the American Academy of Ophthalmology, factors such as age, eye health and family health history determine how often one should have a complete eye exam. Call today to schedule your annual eye exam. I arrived home from Chicago last night after attending the American Academy of Ophthalmology annual meeting. Wow! What an exciting time to be an eye surgeon and eye care provider. I attended a two day refractive surgery meeting and was reminded of all the recent advances in cataract surgery, LASIK, and intraocular lenses. I learned about newly available lens implant technologies and better laser vision procedures that help provide our patients with greater spectacle freedom. In addition, I learned of new lasers that will truly revolutionize cataract surgery with better and more accurate incisions. What a great time to be an ophthalmologist!